In the 2015 Autumn Budget statement, the Chancellor of the Exchequer announced that with effect from April 2016, higher rates of Stamp Duty Land Tax (SDLT) would apply to purchases of additional residential properties i.e. second homes and buy to let properties. 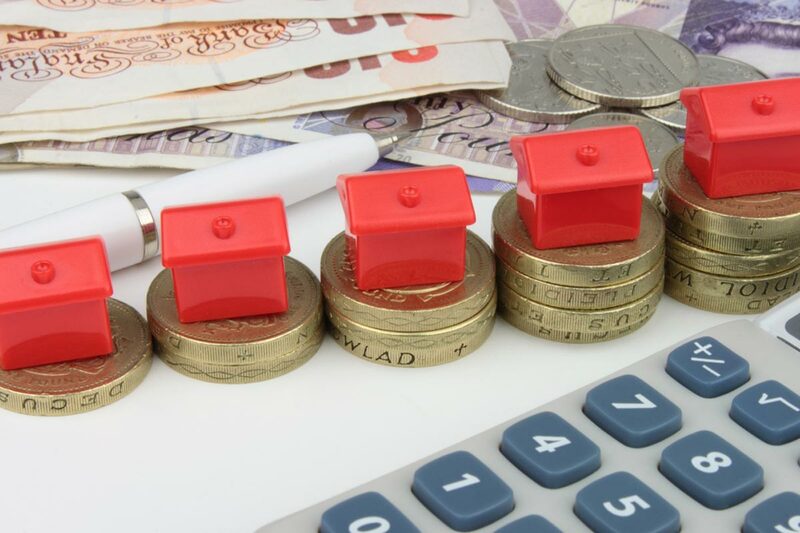 The changes mean that an additional 3% of tax would apply to the standard rates for residential property where an individual(s) purchases an interest in one or more property(s) with a value of over £40,000.00. The table below sets out current and additional SDLT rates. Some properties such as caravans, mobile homes and houseboats are exempt from the new regulations as are Companies who have a large portfolio of 15 properties or more. In addition to the higher rates of Stamp Duty, in the Autumn 2017 Budget the Chancellor announced further changes to SDLT for first time buyers. First time buyers will be exempt from paying SDLT on purchases up to £300,000.00. For purchases of up to £500,000.00 relief will apply to the first £300,000.00 only. If purchasing in joint names and in order to qualify for this relief, both buyers must be first time buyers. The exemption does not apply if one of the parties has previously owned a property and the other has not. The new rules took immediate effect from the 22 November 2017 for any purchase completed on or after this date. Purchases completed before this date will not be able to claim the relief. This is much welcome news for first time buyers as buying your first home can be a very costly experience and the Government hopes that the changes made in the previous budgets by increasing stamp duty land tax for second or additional homes and buy to let purchases and the first-time buyers relief will boost the housing market and help the younger generation get on the property ladder as well as sealing the governments pledge to make home buying for the young a reality. The regulations both for the higher rate SDLT and the new first time buyers relief are complex but further information can be found by visiting www.gov.uk or alternatively please contact one of our Team in the Residential Department to discuss your individual needs in order that we can guide you in the right direction.